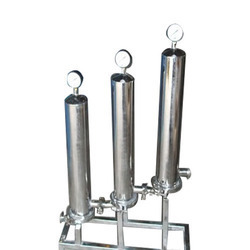 With firm commitment to quality, we are involved in offering Water Filtration Plant. 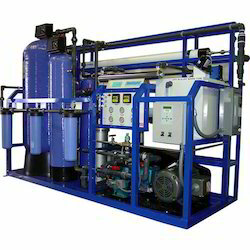 The water filtration plants offered by us are based on latest membrane technology. These plants are manufactured by the experts in compliance with the industry standards. With the support of our skillful executives, we are involved in offering a complete Joint Water Filter.